Today, university students gathered on Universidad Central de Venezuela (Central University of Venezuela) campuses in faculties of architecture and chemical engineering gathered in two assemblies to discuss the unfolding situation in Venezuela were physically assaulted by armed groups called "collectivos." 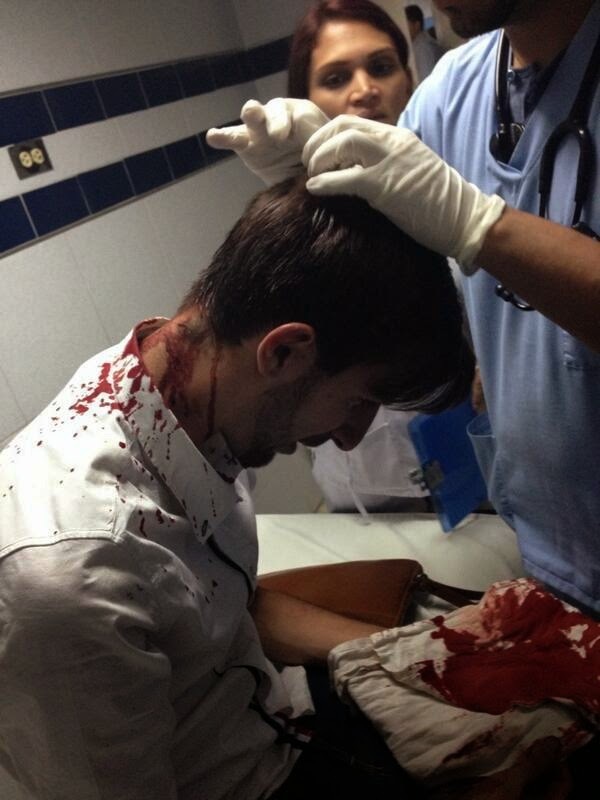 Ten students were injured and one member of the university staff. The armed gangs carried pipes and firearms. 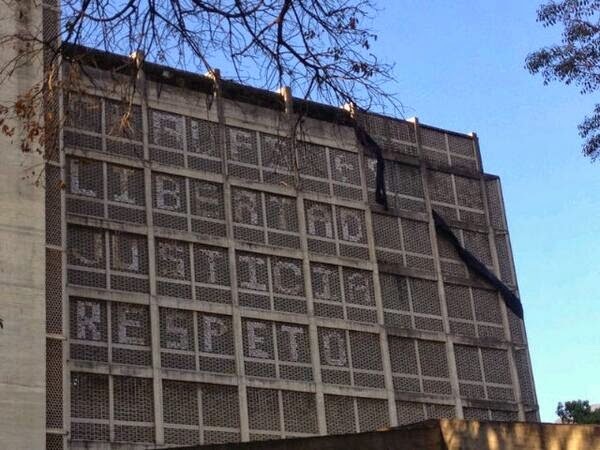 They attacked two student assemblies and went up to the eight floor to destroy a mural made by students that read in part: Liberty, Justice, Respect. "In one week we have been victims of four attacks at our house of study #UCV that has left a balance of dozens of wounded. So tomorrow #20M #UCV will take to the streets again. See you in Banesco City at 11am.The UCV is still fighting!" Between February 12, 2014 and the present day the leadership of the democratic opposition and resistance to the Maduro regime has advocated and practiced nonviolent resistance. There have been massive mobilizations of tens and hundreds of thousands of Venezuelans that have been completely nonviolent. At the same time the Maduro government has been using armed paramilitaries known as "colectivos" working together with the Bolivarian National Guard to attack nonviolent demonstrators. There has also been evidence of the government sending in armed infiltrators to create violence within opposition ranks. 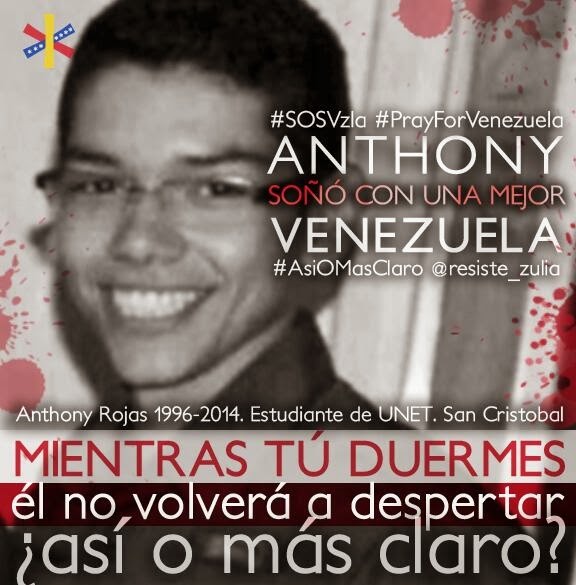 Anthony Rojas, 18 years old, a mechanical engineering student died from a bullet wound on Wednesday, May 19, 2014. 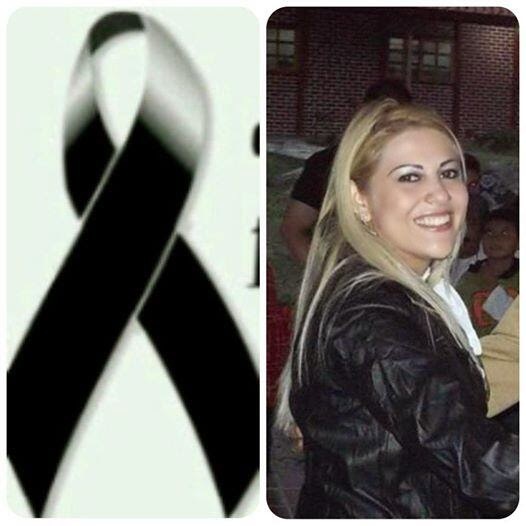 Also killed yesterday was Dania Manzano Uribe, age 29, who was also a mother. Her cousin, Andrea E Zurita V, tweeted that Dania was killed in the same incident that took the life of Anthony Rojas. What do the students want who are protesting? The students are calling for the Maduro regime to free all the detained students, end the criminalization of nonviolent protest, stop the torture and human rights violations, disarm the paramilitary groups, end the censorship of mass media and re-legitimize and renovate public powers.So far the response of the Maduro regime are to send armed thugs to either a) hit students in the head with pipes or b) shoot students in the head. 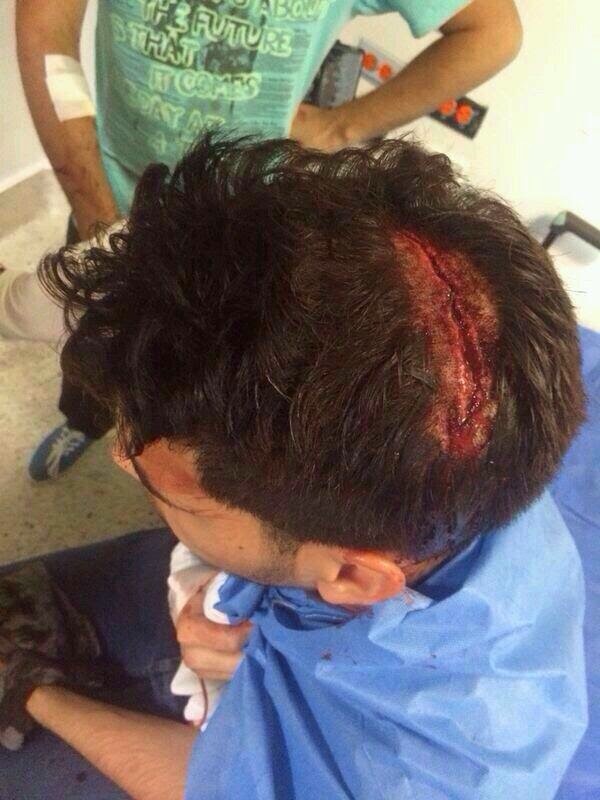 This is state terror with a concrete objective to silence nonviolent dissent.